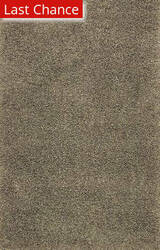 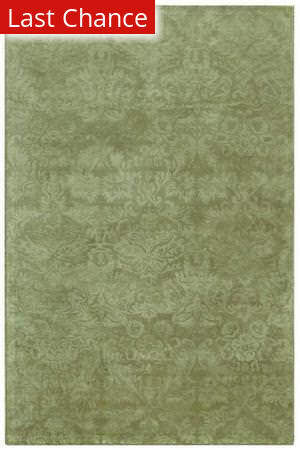 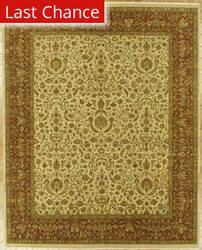 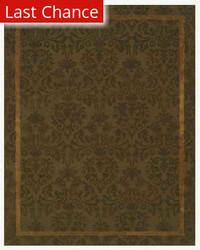 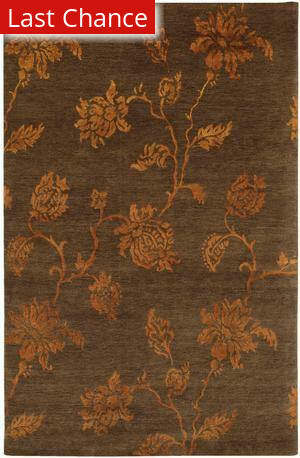 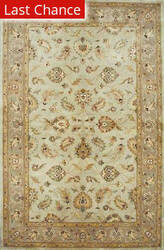 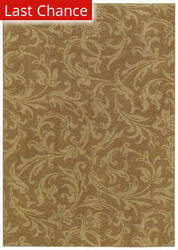 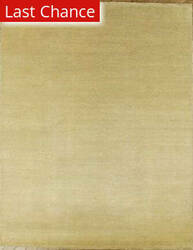 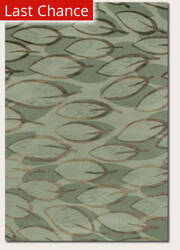 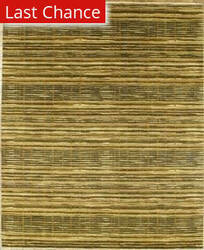 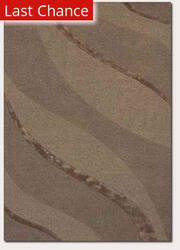 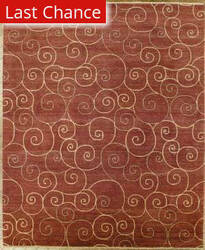 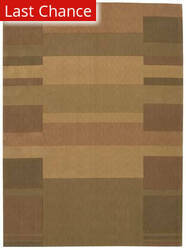 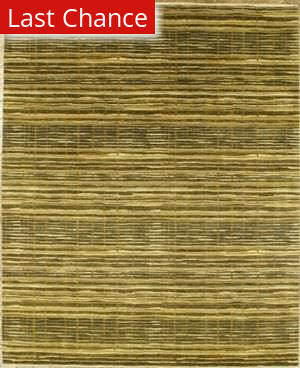 A collection of neutral color tone, sophisticate designed rug skillfully high lighted with silk. This collection will bright up any room setting. 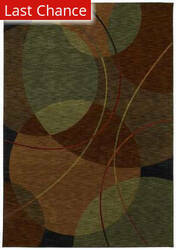 This is a whimsical take on texture. 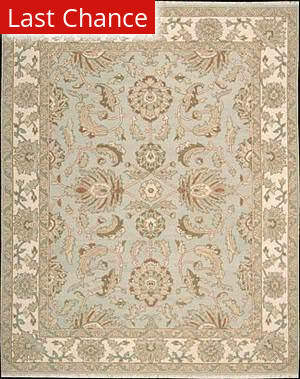 Chandeliers, damask patterns and a delicate floral design are all enhanced by hand carving and the glimmering effects of faux silk. Designed to appeal to consumers seeking the best of today's color palette, the rugs in this collection are made of a 9/9 double-weft construction. 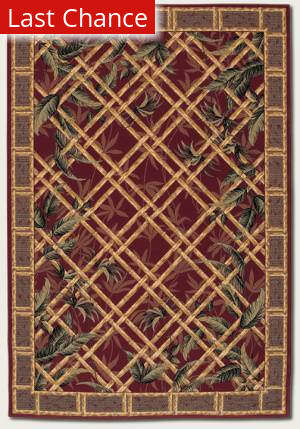 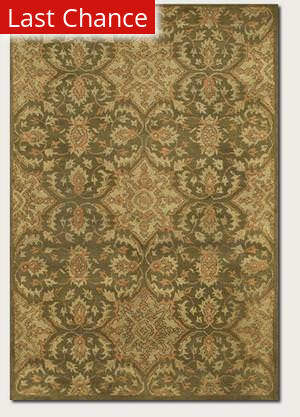 Using hand-spun wool, each rug in this collection has a rich, aged look that brings old-world warmth to today's homes. 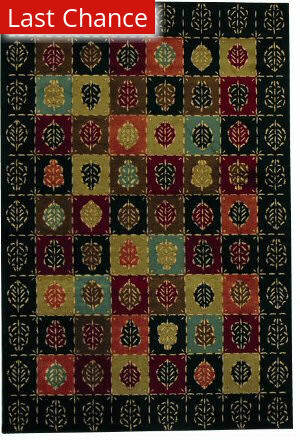 This antique Jaipur collection is hand made in the jewel city of Jaipur, India by our master weavers of original Jaipur rugs. 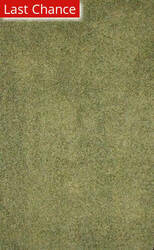 100% hand spun New Zealand wool with an antique and herbal treatment using 100% nature safe materials. 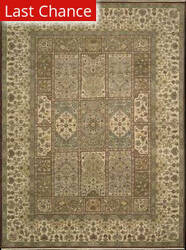 The rich motifs give this lovely collection and elegant focal point. The more open transitional designs of the value-oriented Atlantis Collection are avalible in the most modern colors. 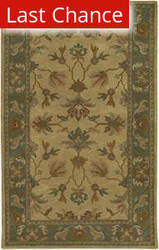 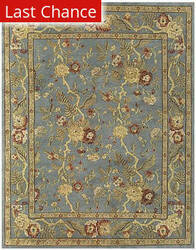 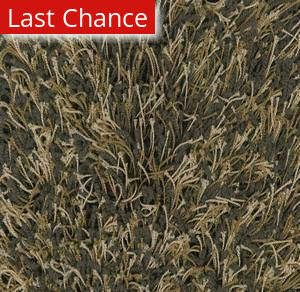 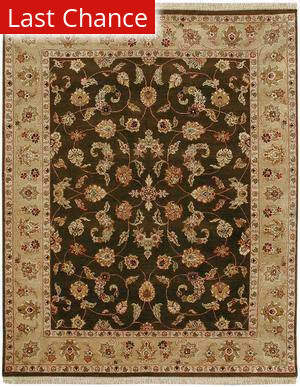 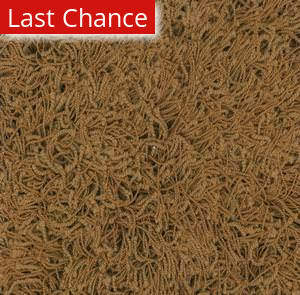 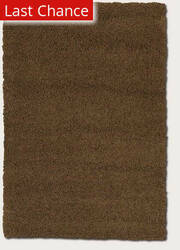 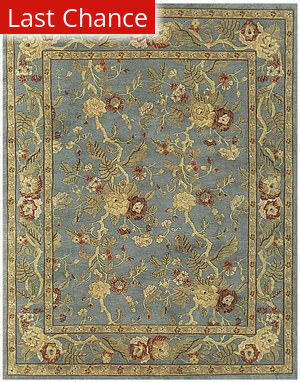 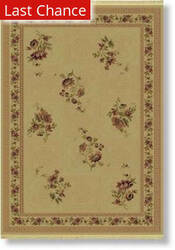 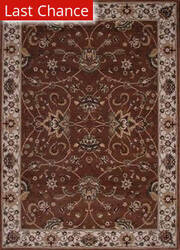 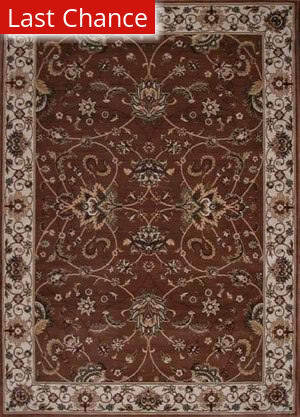 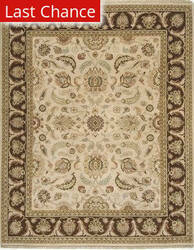 Atlantis rugs are hand-knotted using hand-spun wool and feature 8/8 construction. 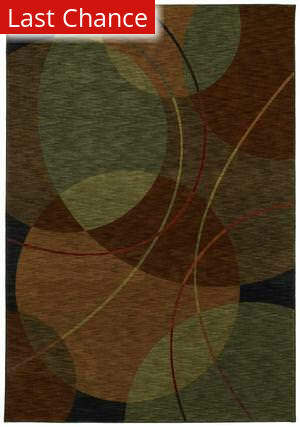 Super cool, Super comfy, Super Shag! 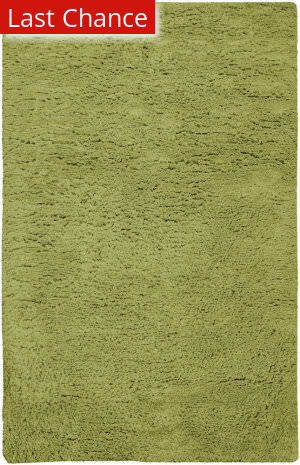 Building on Famous Maker's successful Casual Elegance collection, the new Super Shag rug adds a bit more thickness, and a bit more color to cooridnate with the hippest decor and make a add a bit of pizzaz to your room. 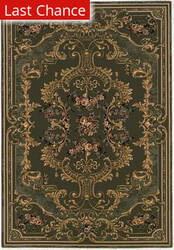 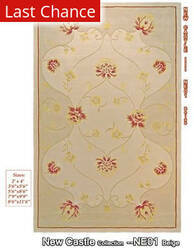 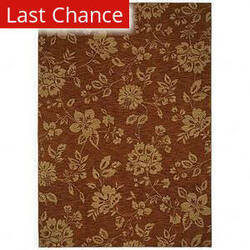 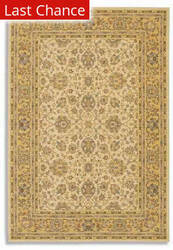 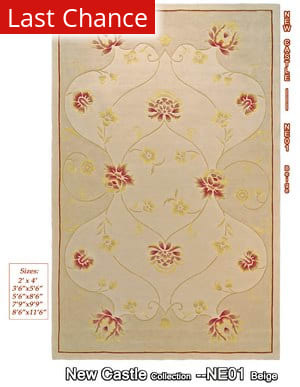 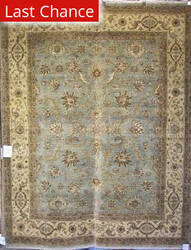 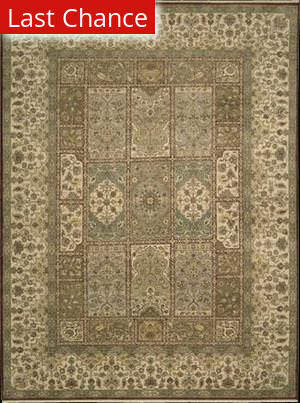 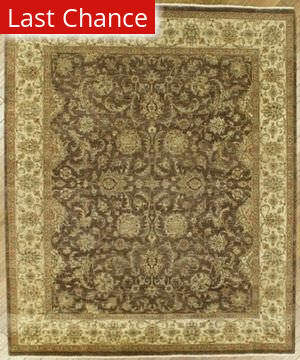 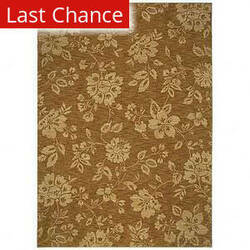 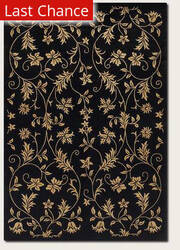 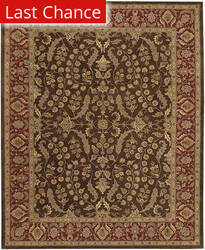 Traditional beauty meets affordability in this IImperial Rug. 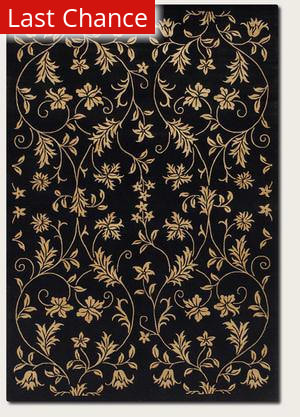 Using premium 100% polypropylene fibers, this fine rug is constructed with an innovative high density weave that allows for classic styling and durability. Enrich any decor with this Imperial Rug. Inspired by prized museum pieces and antiques, this rug is recreated from Persian, Turkoman, and other handwoven orientals while maintaining authenticity to the finest detail. 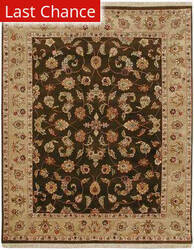 Each rug is woven through-the-back of the finest imported skein-dyed and lustre washed worsted wool yarns. 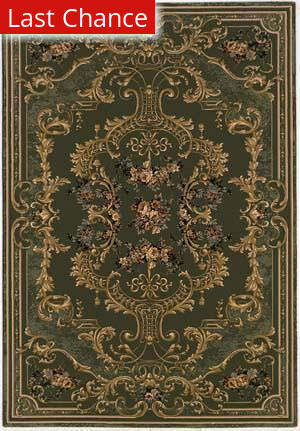 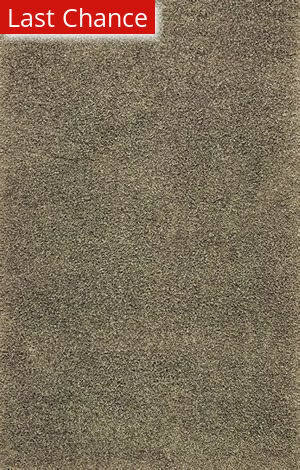 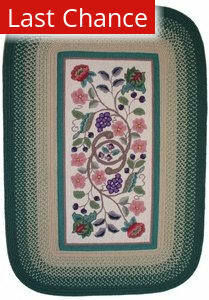 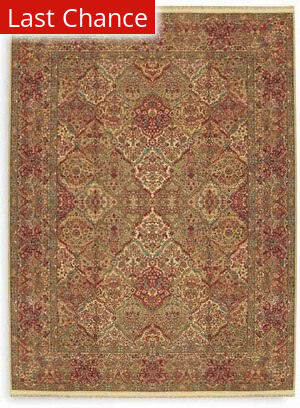 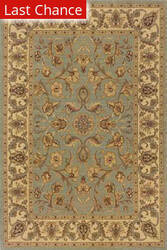 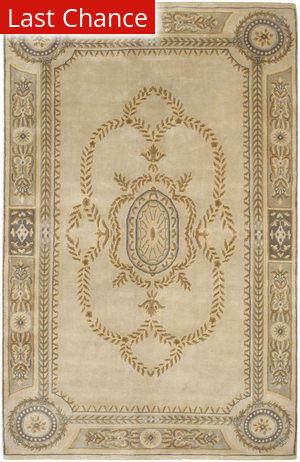 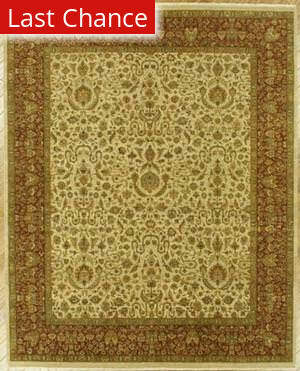 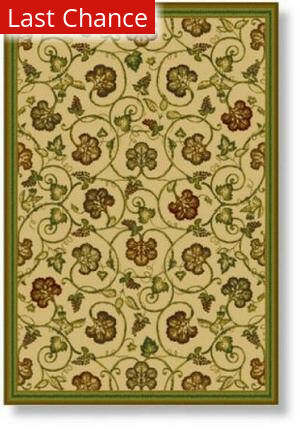 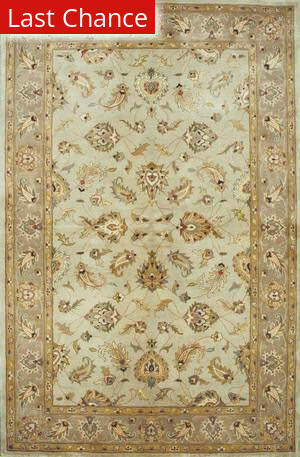 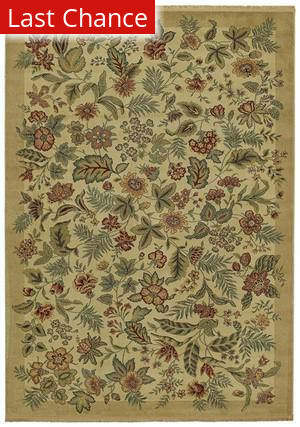 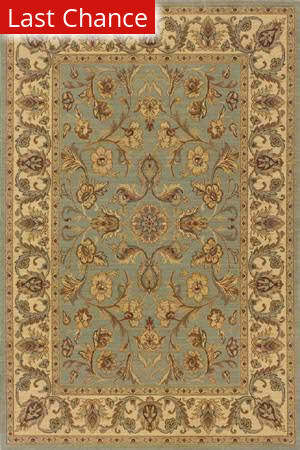 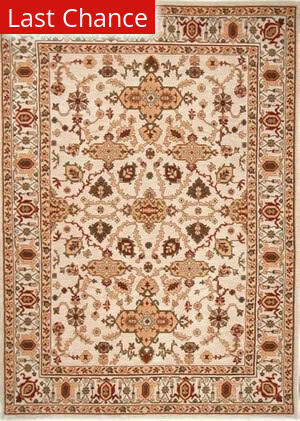 This beautiful Famous Maker rug has a very soft feel that beautifully combines wool and viscose for a stunning outcome. 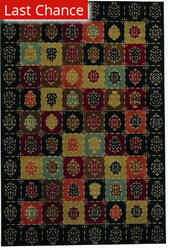 Hand woven rugs imported from Bhadohi, India. 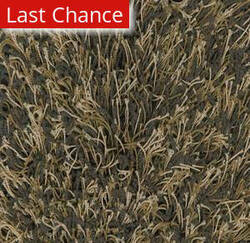 Generations of time-proven technologies, masterfully designed and months to craft. Invite the artisans of Bhadohi into your home. 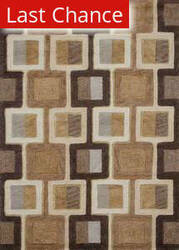 Traditional and contemporary area rugs. 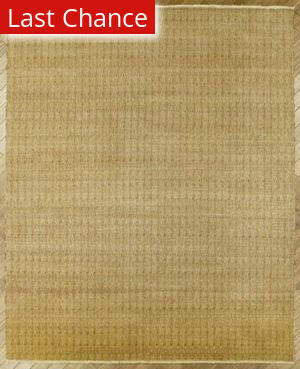 Created for today's sophisticated consumer. Machine woven in the USA of Famous Maker's EverTouch Nylon, these products feature a wonderfully soft hand and exceptional durability. These traditional designs made of 100% hand knotted wool pile conjure up old world elegance brought into the present with an updated soft rich color palette, and Famous Maker's signature ''abrash'' finish. 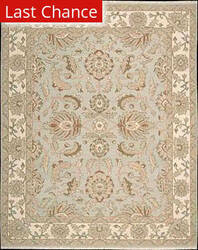 Short fringe completes the antique look of these quality handmade rugs. 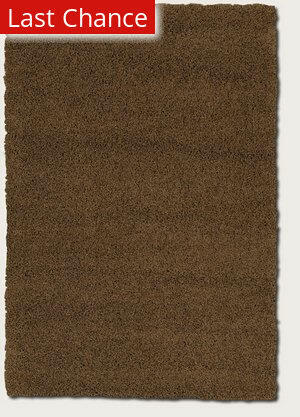 These shag rugs brings luxury to home-what better way to pamper yourself than to feel the sumptuous of rich, opulent wool. 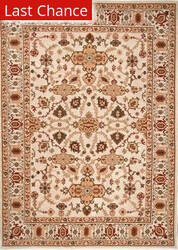 These rugs are completely hand-woven in India from New Zealand wool and viscose. 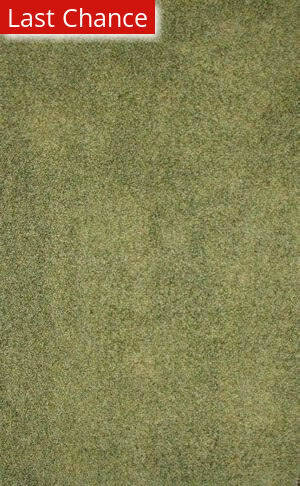 Its look, texture, and dense quality make the perfect focal point for any room.Colors include Lime.